Emphasis on Tax Reform’s 100 changes. Join us in Indiana, Kentucky, Oklahoma, and Montana. Like a live seminar you attend from the comfort of your home or office, our online courses combine video and slides, and include a comprehensive reference manual. When it’s a flexible schedule you need, we’re here 24/7 to make complex tax topics easy to understand. 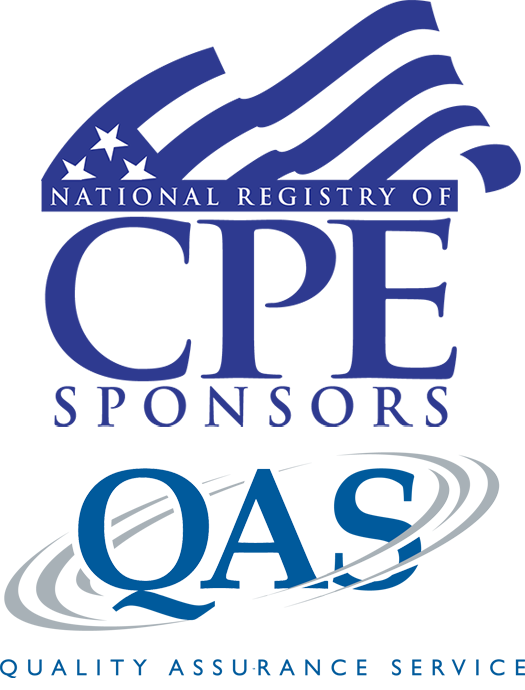 and National Registry of CPE Sponsors, or with which Vern Hoven Tax Seminars has directly registered.